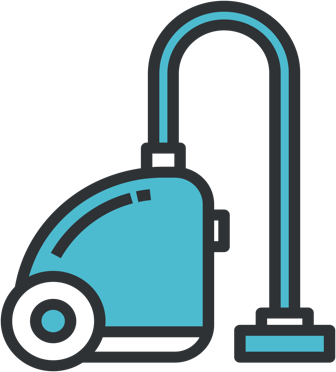 Find a cleaner in Hobart – fast! WHIZZ is a unique network powered by technology – an uber fresh approach to cleaning! Through a user-friendly app and website portal, we connect Hobart home owners, renters, property managers, landlords and commercial property holders with professional cleaners in their city. Professional, vetted, insured cleaners… in Hobart!